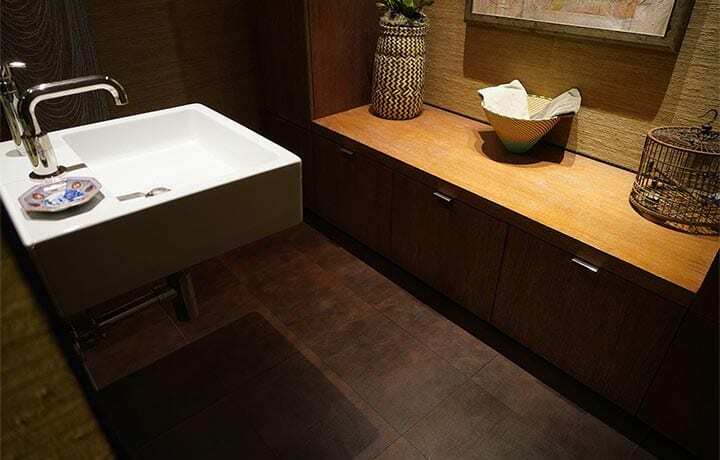 Bathrooms can be a tranquil oasis in your home where you can escape to and relax. 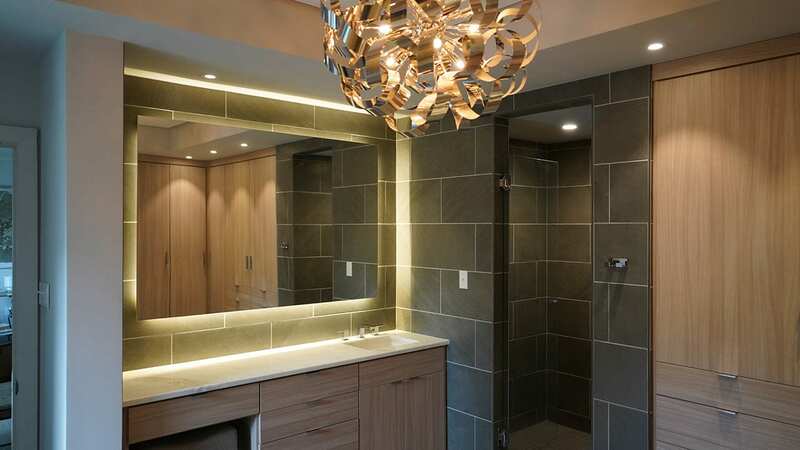 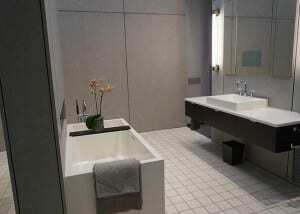 Transform your bathroom into the design that you have always imagined. 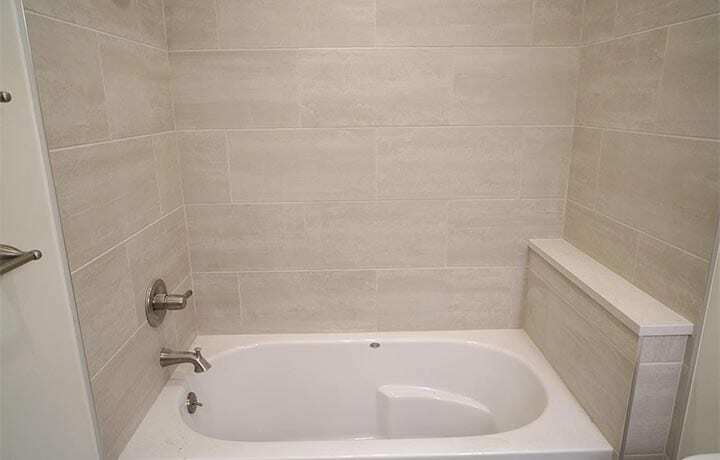 Whether your style is traditional or modern, Carr Stone & Tile has everything that you are looking for to create the bathroom of your dreams. 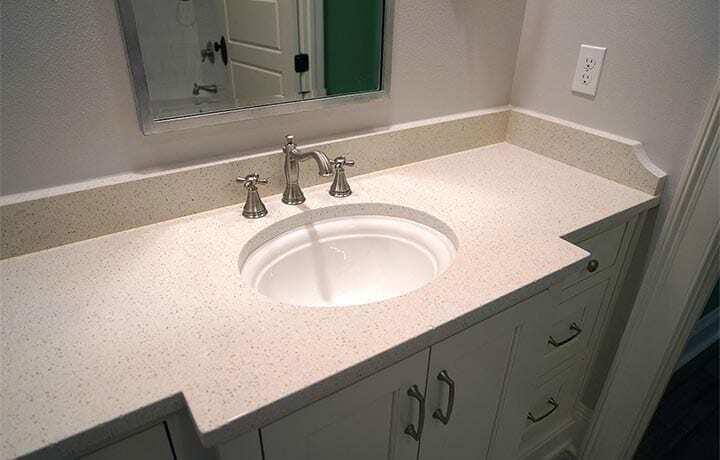 We have a great selection of Granite and Marble Countertops and Tiles which are very popular for Bathrooms in New Orleans. 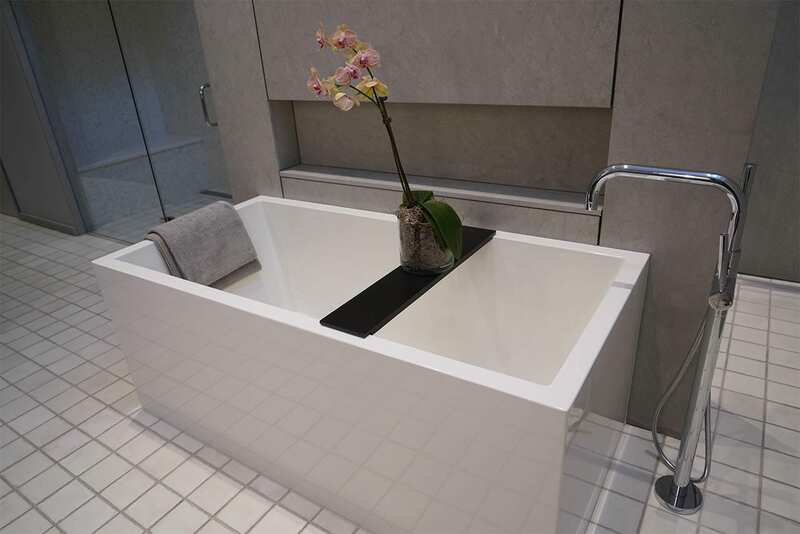 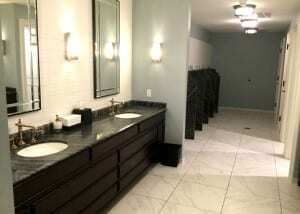 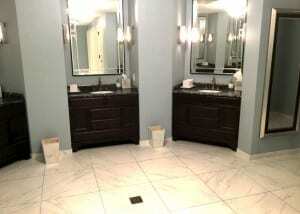 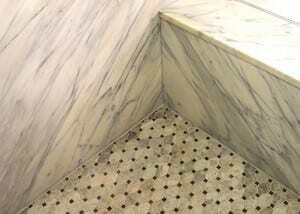 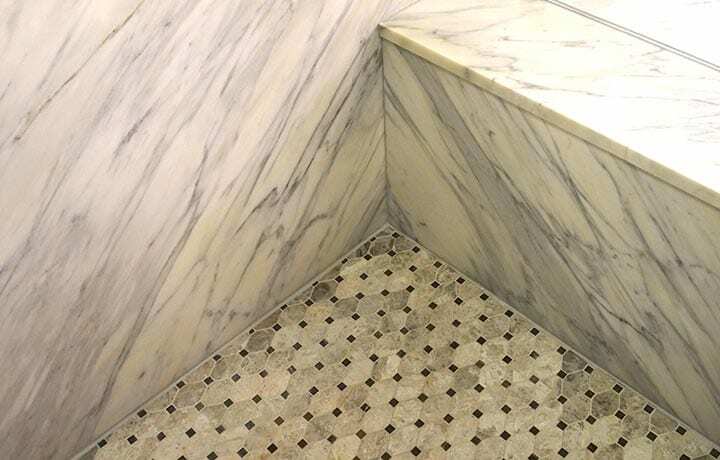 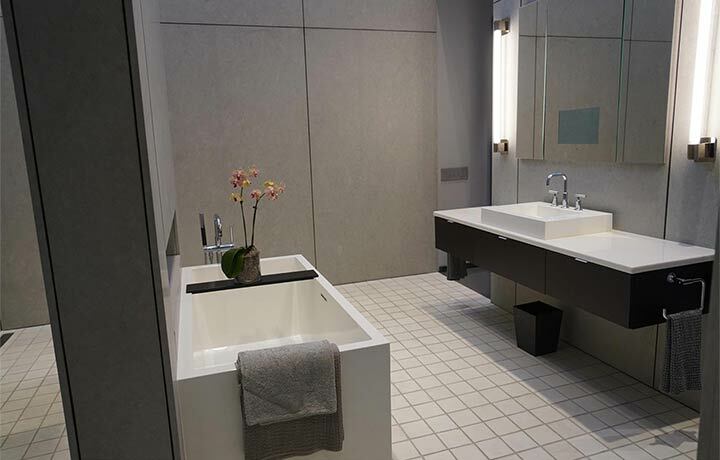 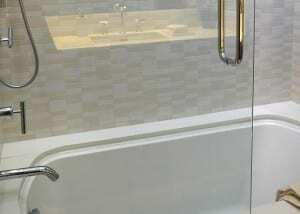 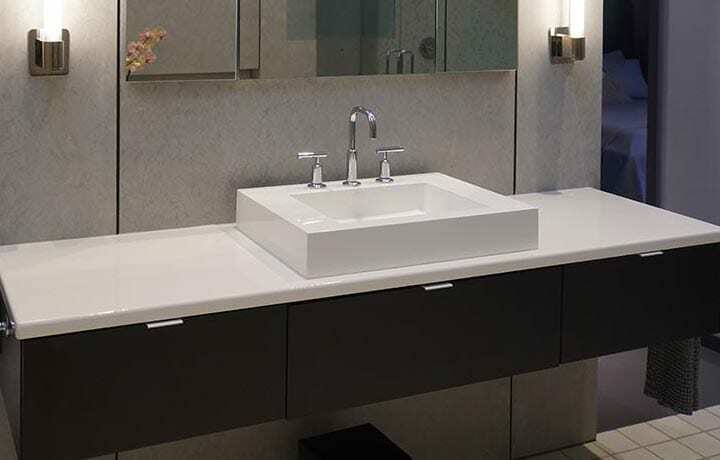 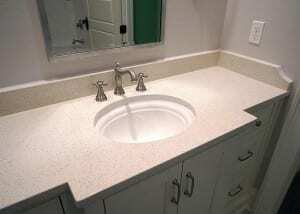 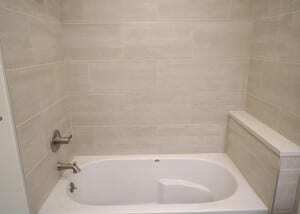 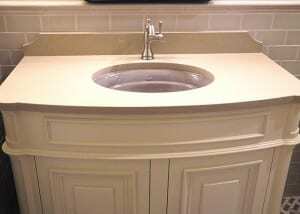 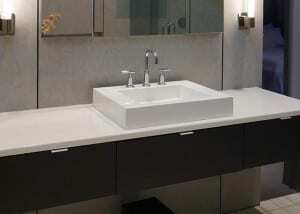 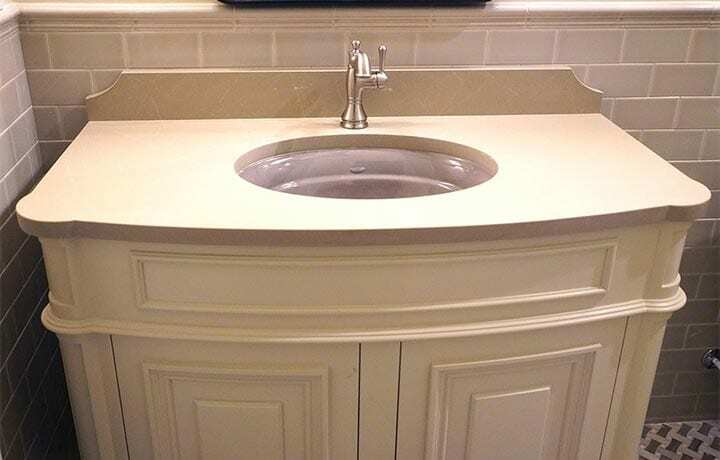 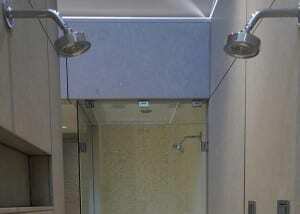 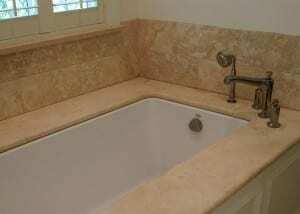 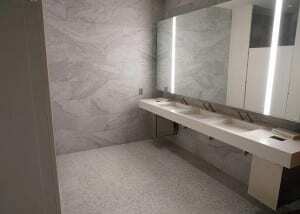 We will work with your Designer or Contractor to help select the perfect materials for your bathroom. 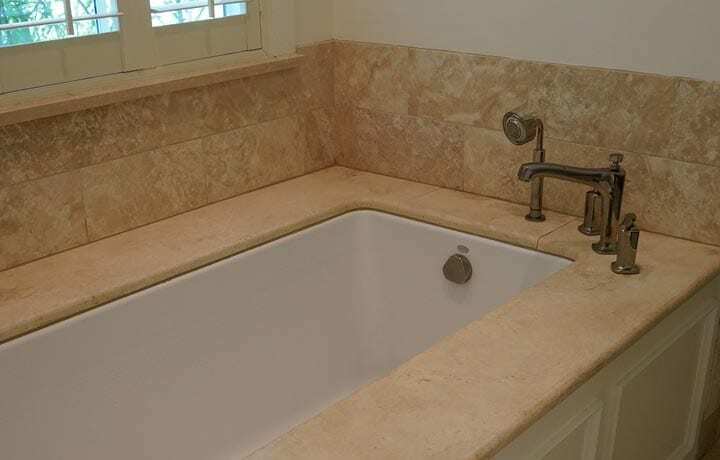 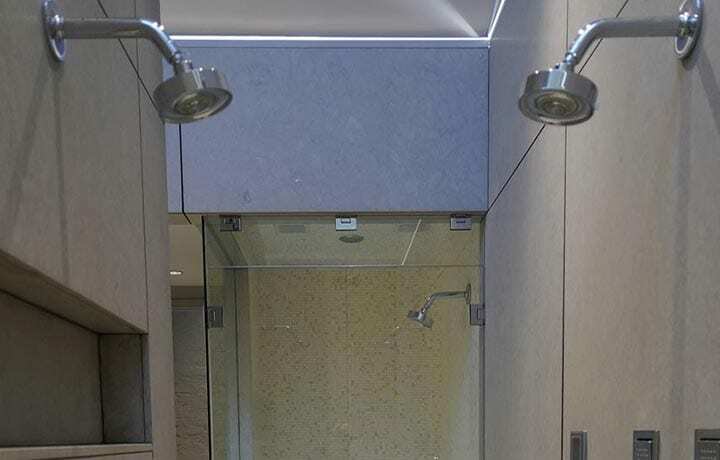 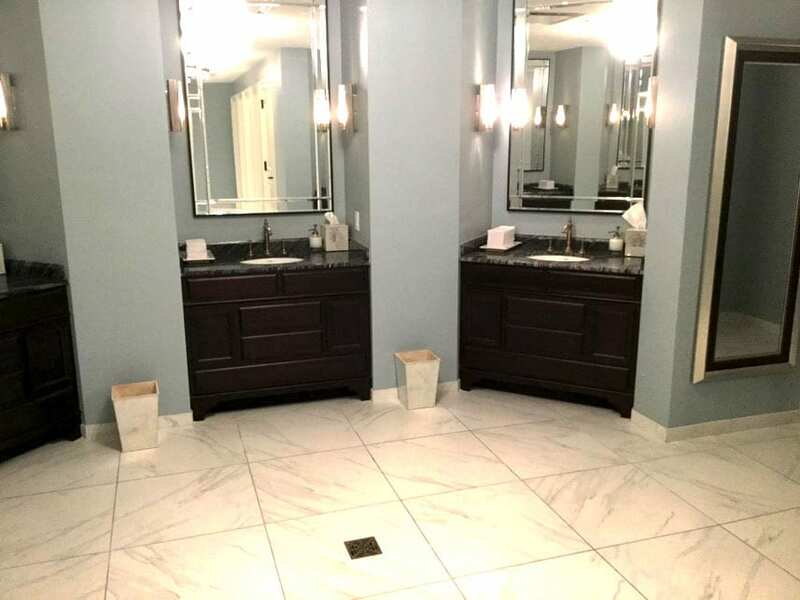 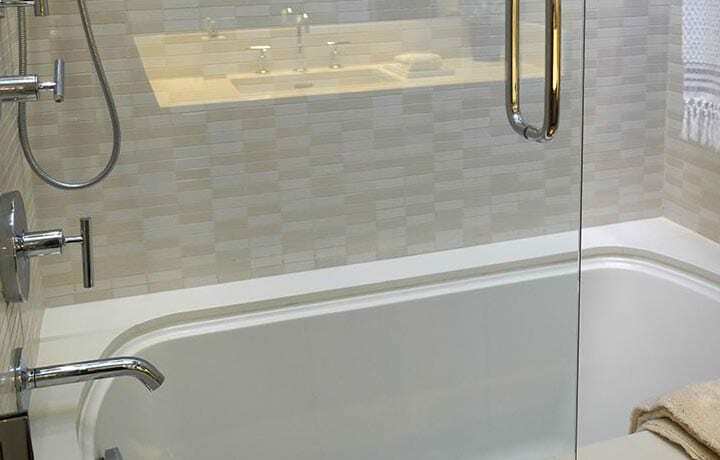 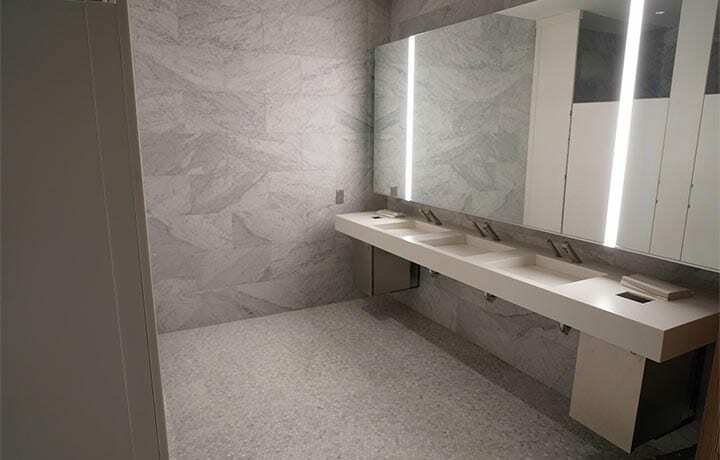 Carr Stone & Tile has an extensive selection of unique tiles, stone, quartz, granite and custom designed stone for you to choose from to complete your bathroom project.